Professionally known simply as Meklit, the Ethiopia-born artist has a career that goes far beyond cutting albums and touring. 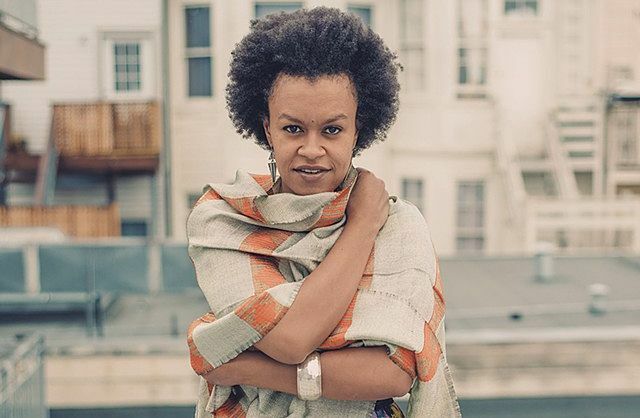 Now based in San Francisco, she’s a cofounder of the Nile Project, a multifaceted organization focused on East African society. It seeks ways to use music to answer questions related to cultural identity, resource sharing and the trajectory of human existence. and pan-global styles. Her latest album, When the People Move the Music Moves Too, features collaborations with the Preservation Hall Jazz Band and acclaimed singer-songwriter Andrew Bird. The album’s Grammy Award-winning producer, Dan Wilson, made those connections. Meklit will perform on Thursday, July 12, at ArtsRiot in Burlington. Seven Days caught up with her by phone.